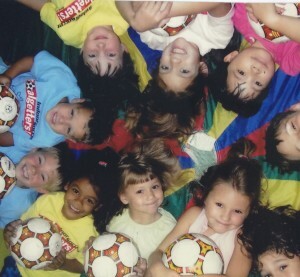 OUR ACCLAIMED SUMMER CAMPS ARE BACK FOR A 17TH YEAR! 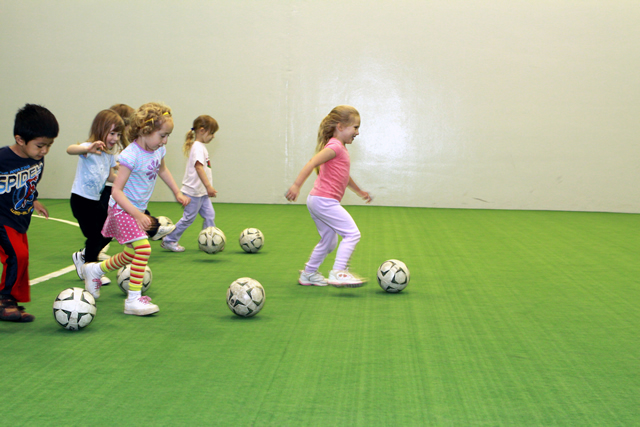 Nothing’s better on a 100° summer day than indoor soccer and it’s registration time for our fun-filled Summer Indoor Soccer Camps. 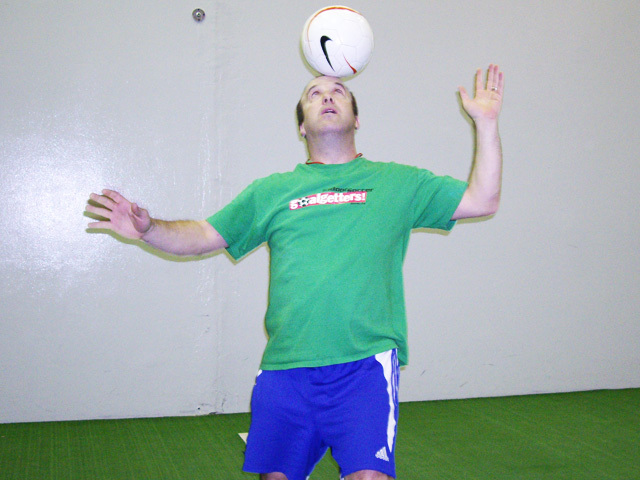 We take great pride in the fact that each of our professional soccer coaches has lengthy experience and love of both working with kids and coaching soccer. This makes for a great balance between creating a fun, healthy environment and one which best prepares kids to succeed at the world’s most popular game. 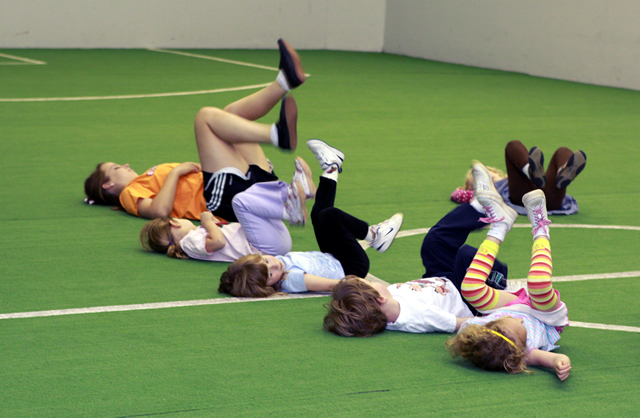 The camps are 5 days long (Mon-Fri, 8:45am til noon for ages 5-7 and 1-4pm for ages 7-10*). All camps include camp t-shirts, snacks, soccer arts and crafts and of course, tons of soccer fun using the most up-to-date soccer instruction! Keep your kids active, healthy and happy while staying out of the Hot Davis Sun! Camp 7: Aug. 26-30 SOLD OUT! 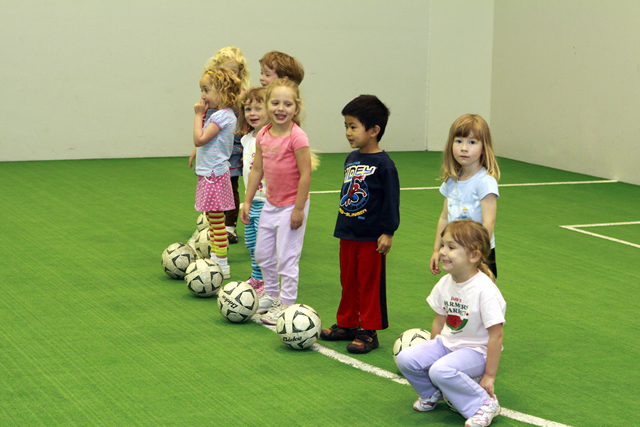 Our year-round Soccer Clinics (once-a-week classes) run all summer long for ages 2-7 too. 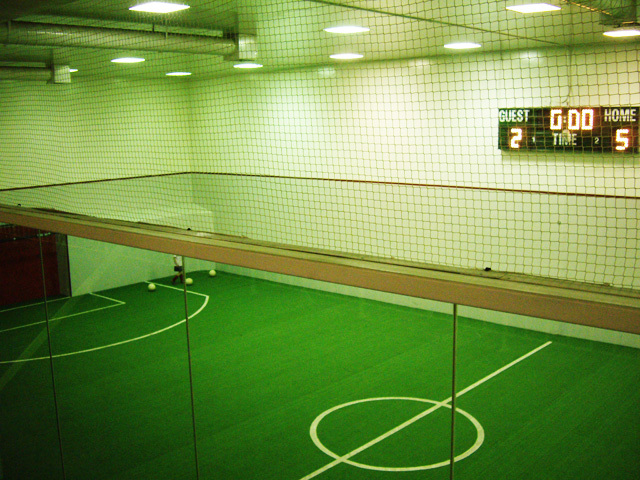 We hope to see you on the indoor field at Goalgetters Indoor Soccer…where your kids stay active, healthy and happy while staying out of the Hot Davis Sun!